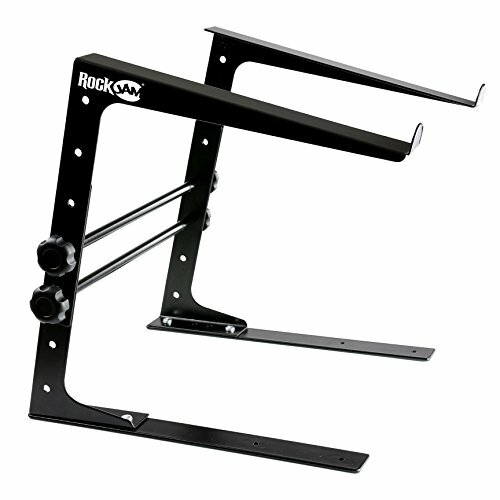 The RockJam laptop stand is designed to meet the needs of every digital DJ. Crafted from highly quality components this stand is both durable and highly accessible so you don’t have to worry about falling components when your dropping beats. Holding up to 8lbs and with numerous height settings this stand is capable of holding CD players and various controllers. Compatible with controllers, laptops and CD players. If you have any questions about this product by RockJam, contact us by completing and submitting the form below. If you are looking for a specif part number, please include it with your message.